+1 (800) 944-2249 CALL NOW! WE ALWAYS ANSWER!! "House of Bail Bonds was alot of help and they were friendly and considerate to our situation... Thanks again I recommend you highly"
Bail Bond Agents Available 24 hours a Day in Los Angeles for a friend or family member under arrest by the Los Angeles County Sheriff's Department, (LAPD)Los Angeles Police Department or your local Police Department within Los Angeles County, or even the U.S. Immigration (ICE) please call 1-800-944-2249 to begin the bail bond process or to just discuss your available options.If you have any questions, such as What is a bail bond? or How do Bail Bonds Work? We offer FREE CONSULTATIONS 24hrs/7 DAYS, NO OBLIGATIONS. WE NEVER CLOSE! We are here to help you and give you the information you need to make an informed decision on how to proceed with the bailbond process, even for an Immigration Bond. If you have a loved one arrested in or around the Los Angeles area chances are they will end up here in the downtown Los Angeles County Jail, also called "Twin Towers County Jail" and officially, Los Angeles County Men's Central Jail. We have done thousands of bail bonds from this jail and our bail bondsman can help you as well. Downtown LA also has another jail now known as the Los Angeles Police Department's Metropolitan (Metro) Detention Center and formerly known as Parker Center and to those in the know, the "glass house" jail. Inmates are transferred here all hours of the day from all over Los Angeles County. LA County Detention Center is one of the busiest jails in all of the United States. We can help you get your loved one out, but its important we begin the bail bonds process as soon as possible. If somebody is transferred here from another jail it can take 6+ hours for them just to get booked in. Once they are booked in it may take 6-8 hours for them to be released once a bail bond has been posted. We are experts in dealing with the Los Angeles County Sheriff's Jail system, the LAPD and U.S. Immigration, and have all the experience needed to make the bail process as quick and painless as possible. 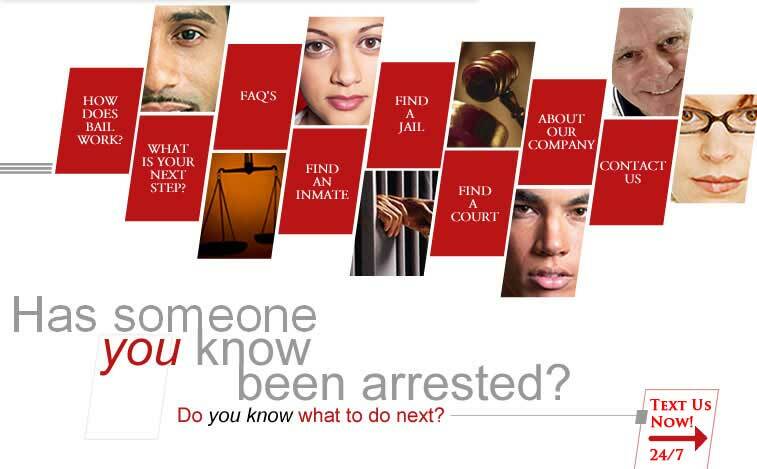 We provide county jail inmate search information 24 hours a day 7 days a week. Discretion and the privacy of our customers is very important to us. Great care is taken to insure you are very comfortable and are well informed on every step of the bail bond procedure. We can meet you at the local jail or at your home. Call us now to start the process getting your loved one home. 116 Astronaut E.S. Onizuka St.
©2006 - 2019 House of Bail Bonds Inc. 116 Astronaut E.S. Onizuka St. Los Angeles, California 90012 - All rights reserved.